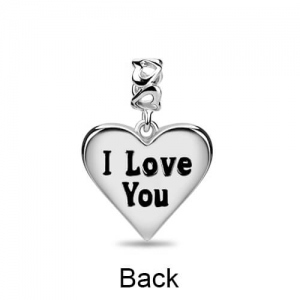 The perfect love bead, the I Love You 925 Sterling Silver Charm Bead says it all. Made of 925 sterling silver decorated with swarovski crystals on the front, this charm that fits any bracelets or necklace is a wonderful addition to your charm bead collection. 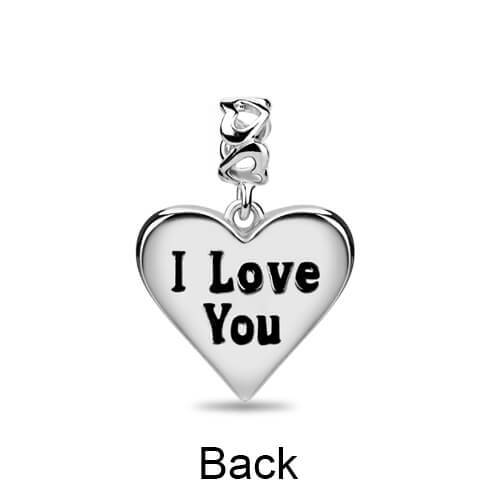 This playful romantic charm is captured with the I Love You. 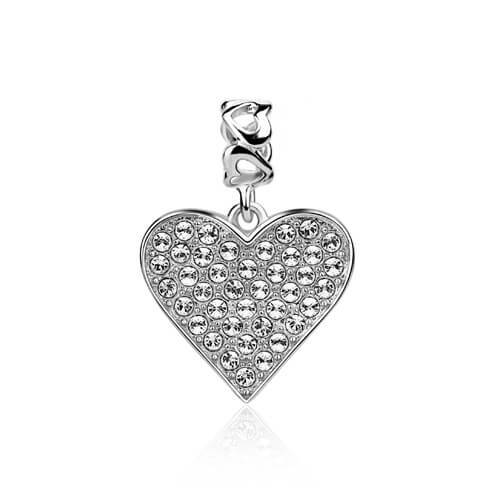 It could go back and forth forever, but in the end what's important is your love for each other.Simple and to the point, give one of these heart charms to your girlfriend or a person in your life to express how much you care.